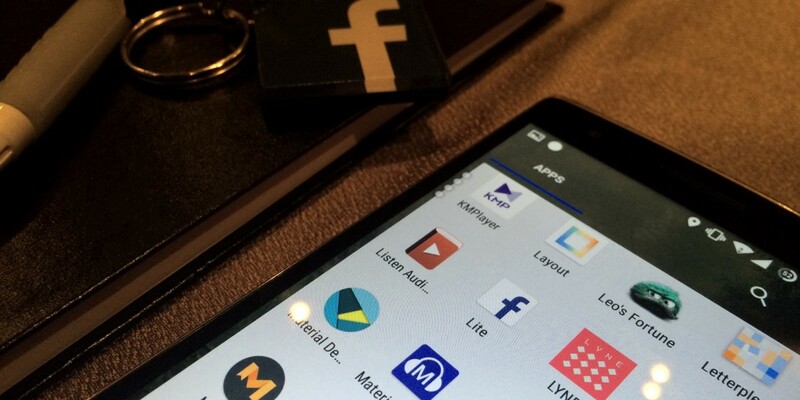 Facebook has officially launched its Lite app for Android users in India and the Philippines. It’s designed to provide the social network’s core experience reliably on spotty and slow mobile connections. The app has been in testing since January in various emerging markets, and was soft-launched earlier this month in selected countries. Facebook claims it has 114 million active mobile users in India. Facebook says its Lite app is quicker than its main mobile app over 2G because its servers take on the burden of optimizing content. The app weighs in at just 430 KB, making for a quick download. It includes push notifications, messaging and ads, but doesn’t support video for now. The interface is simplified and offers snappy performance across the board. For someone like me who’s not a heavy Facebook user, it does a good job of letting me check in without slowing down my phone and hogging resources. The company says it will roll out the app in other markets over the coming weeks and months.